Your Local Jewelry Repair Experts! 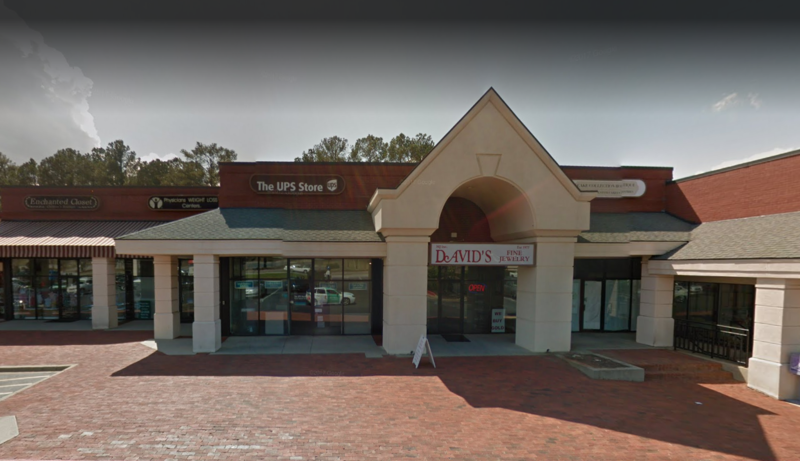 From stunning engagement rings, beautiful diamond & gemstone jewelry, and fine watches to ring resizing, custom design, & jewelry repair, our master jewelers have done it all for over 40 years! 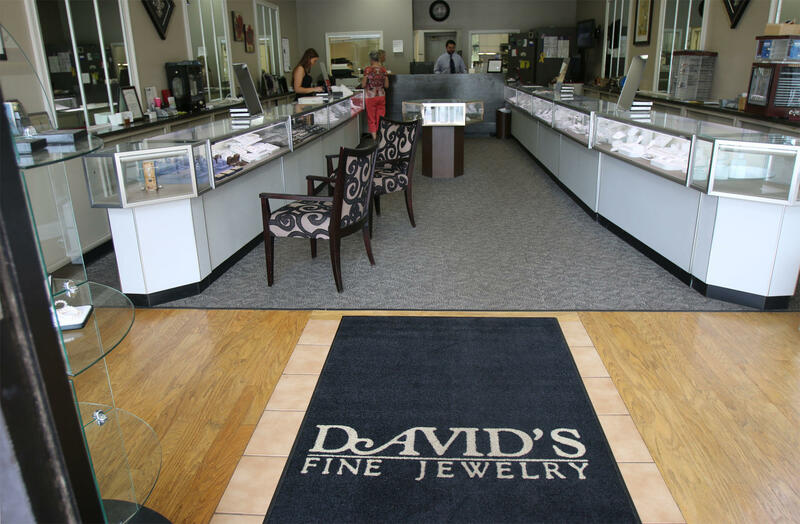 We are locally owned by the Baughman family & take great pride in fulfilling Columbia's jewelry buying, selling, & repair needs. Need the perfect engagement ring that uniquely represents your love? Browse our great selection or ask about our custom design service. Looking to sell gold or your unwanted jewelry? We'll ensure you get the fairest price possible! Jewelry & watch repairs are completed onsite and to the strictest standards of quality. Appointments are available but not required. 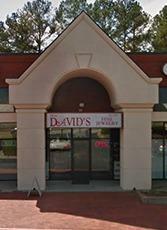 Visit today for the best jewelry store experience in Columbia! 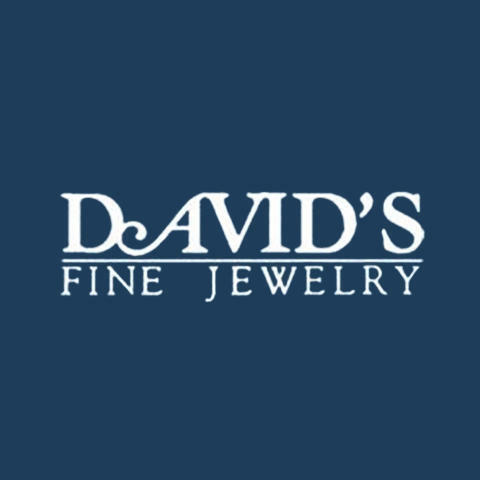 Currently there are no reviews for ' David's Fine Jewelry '.